Click here to add full 2019 NCPCM Calendar to your Google Calendar! Click here to add H.T. 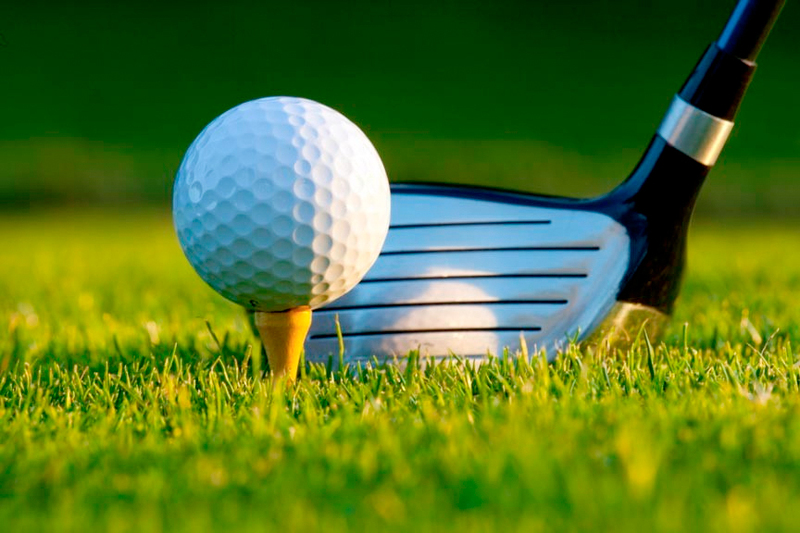 Hackney Golf Tournament to your Google Calendar!